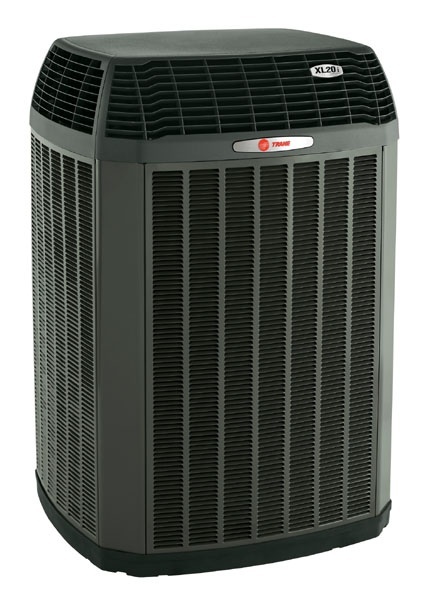 Even the smallest problems can produce the biggest symptoms and when it comes to heat pump problems, especially in winter, we tend to go overboard or not do enough to ensure the longevity of our source of heat in our homes. To get to the route of the problem first, the best course of action would be to do a bit of troubleshooting first so that you can get to the heart of the problem by process of elimination. According to the symptoms that you notice coming from your heat pump, you can now diagnose the heat pump problems as you experience them to find out what is wrong so that you can find a solution to the problem. This problem will indicate that there is a problem with the electrical current going into and circulating in the unit. To solve the problem you should check if the power is on, if all the wires are connected properly and if there are any damaged or frayed wires that could be leaking electricity. There may also be burnt wiring. If you are not sure about working with electricity, rather call in the experts or make sure that before you work with the unit and check the unit over that the power has been switched off to avoid electrocution. This is also an isolated problem. There could be a problem with the circuit breaker itself, or there is an electrical issue with the motor or the fan. When they come on, the circuit breaker trips to avoid the unit or the circuit board from burning out and each time you switch it back on, it will just trip again. You will need an electrician to look at your circuit breaker. Either the fan has burnt out or there is an electrical problem on the unit itself to the fan. 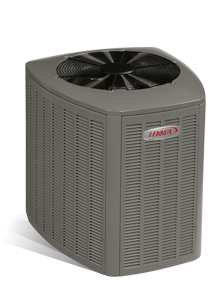 Test the current to the fan to see if the fan is getting power from the unit and if it does, you should have the fan replaced. To start clearing up the problem the refrigerant level should be checked to ensure it is not too low. 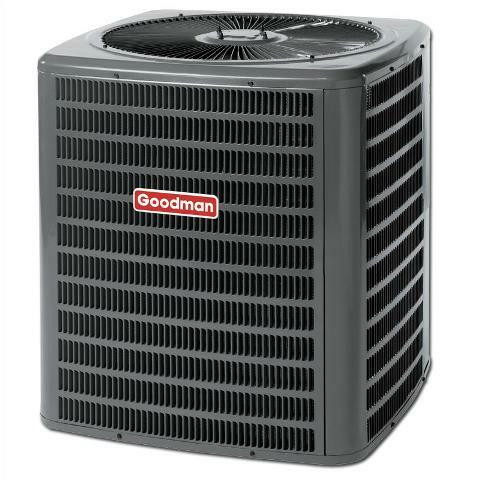 Then the condenser coils can be cleaned and if the problem still persists, the wiring or circuits to the compressor may have gone bad and should be checked and repaired or replaced. If this happens during extremely cold weather, you should wait for the unit to finish its defrosting cycle first before the heater will come on. You could also check that the evaporator coil and the filters are all clean. You can also check if the refrigerant levels are at an adequate level as this may also cause this problem. Firstly you can check the refrigerant levels of the unit and if the reversing unit is not stuck. If everything seems to be working on the unit then everything may be perfect, except for the climate. These heating pumps are not made for long periods of use during extreme weather and works best in a moderate climate. Before rushing out to buy a new unit or upgrading to a more expensive unit you need to consider that even the best of these units will have the same problem during times of extreme cold. The emergency heat not working could be caused by one of a few things. You should firstly check if your thermostat has been set to the correct temperature and if all of the settings are set up correctly to begin with. After that you can check if there is power to the air handler and if this is still not where the problem lies then you can check if the electric heating strips are burnt out. The temperature levels of your home are regulated by the thermostat. If the thermostat is broken or not set properly it will not switch the unit off. You may also just be experiencing cold weather that is causing the thermostat to keep the unit running to compensate and keep your home at the same temperature. The refrigerant may also be low and causing the machine to not shut off. The air blower motor may have given in and this is why the outside unit is working and creating the heat, but the heat has no way to get inside the home. 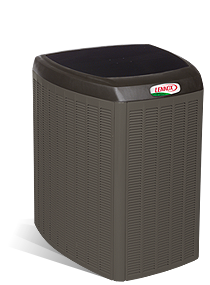 The evaporator coils may also be very dirty and need to be cleaned or replaced or the air filter may be dirty or clogged up and will need to be cleaned or replaced. There may also be an electrical problem with the air blower just as with the fan. You can test the power to the blower to see if there is current and if there isn’t, then the problem is with the wiring. Check all of the main vents to see if they are dirty, clogged or broken. Something may be preventing the heat from getting into the room from the unit outside. You should also make sure that there are no open windows or doors leading outside that may be open. 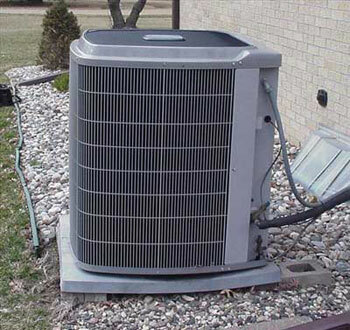 Many of the heat pump problems we experience can be fixed ourselves if we know what to look for before sending the unit to an expensive repairer. 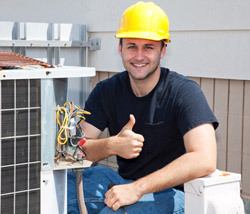 If you know where the problem lies, you can also save on labor costs due to faultfinding.